Daybreak. 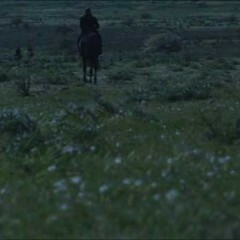 A group of men riding on horseback is slowly swallowed by a poisons factory. This work ponders upon the environmental and socio-anthropological effect of the massive industrial plant in Ottana, a desert area within the Barbagia territory in Sardinia. The video wants to emblematically play the synthesis of the opposed matching between rural life and industry.